CODE is built by and for the industry, and we aim to support and promote it - choosing to celebrate achievements and progress rather than focus on the negatives. However, we cannot ignore the issue around the racist and offensive comments made by a restaurant employee on social media, which has caused a huge fallout in hospitality. Not only did the posts cause personal distress and anger among those working in restaurants, but it also brings the entire industry into disrepute at a time when it needs a positive and inclusive reputation more than ever. Employers have a responsibility to tutor their teams to use social media with care, and also to act swiftly and decisively if they become aware of intolerant or offensive behaviour or language in their workplace. Employees must behave responsibly - and equally be able to work in a safe environment. These sort of incidents – which we hope some positives can come from – is partly why we’ve launched our Happiness in Hospitality survey. There’s still some time to take part in it here. The much anticipated second restaurant from Andrew Wong has been announced – Kym’s will open in Bloomberg Arcade in September, joining the impressive line-up in the city enclave. A. Wong in Victoria is hugely popular and the new site is named after Andrew’s parents’ own restaurant in Victoria, in which the chef grew up. 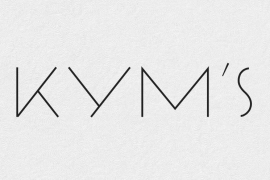 Kym’s will have a ‘premium casual’ Chinese theme, with a ‘grab and go’ menu too. There’s much that sounds good about Tish, a new all-day kosher restaurant which opens in Belsize Park on 29 July. The menu has everything from classic soups to schnitzels to strudels, designed by head chef John Ellison, who was formerly at Bob Bob Ricard and The Club at the Ivy. One interesting detail is that the restaurant, in keeping with the Jewish tradition of Shabbat, will be a technology-free zones from Friday night through Saturday. Here at CODE we’re rather partial to Our/London vodka, so our ears pricked up at the mention of a series of summer dinners they are holding at their Hackney Downs HQ with guest chefs Lee Westcott, Jeremy Chan and Alex Jackson. The menus will include dishes inspired by the spirit and will showcase each chef’s style. Next up is Westcott, this Thursday and Friday. More info here. Anyone who’s shopped or eaten around Chelsea Green will know Andreas the fabulous greengrocers which always seems to have the best seasonal produce and hard-to-find specialities. 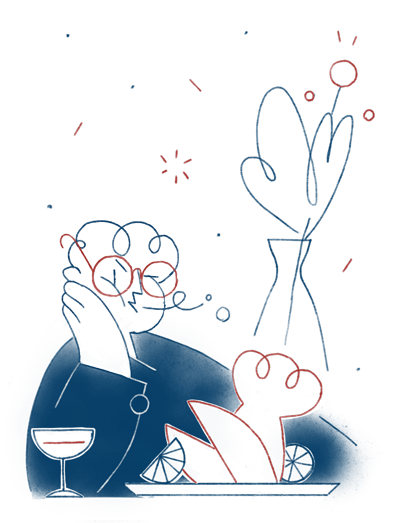 Now chef Phil Howard, whose Elystan Street restaurant is around the corner, is holding a special one-off dinner to celebrate founder Andreas Georghiou. As you’d expect, wonder vegetables, salads and fruit are the focus of the menu. The event takes place on 7 August. Theo Randall’s pasta is among the very best in London, so it’s good to hear that he is developing a casual brand - Theo’s Italian Kitchen – to be rolled out to sites in Battersea and Aldgate (there’s already Theo’s Simple Italian in the Hotel Indigo in Kensington). 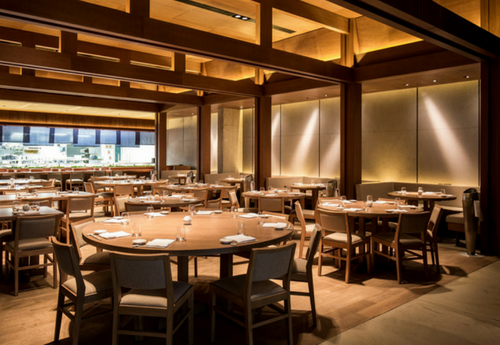 The two new sites will also be situated inside hotels – something of a theme, as Randall’s eponymous restaurant is in the InterContinental Park Lane. Next week sees the launch of Boxcar Baker & Deli in Marylebone, the latest from the folk behind Boxcar Butcher & Grill. The new site will, as the name suggests, be offering simple dishes, pastries and groceries all day and evening. So farewell then Tuk Shop, the pop-up spin-off that Leon opened in its Shaftesbury Avenue site. CODE was a fan of the boneless chicken thighs but never did get the pad thai. The operators have said that the concept will return, in a new site. And also closing, but only temporarily, are the Green and Fortune operations – including Rotunda - at Kings Place. After a refurb, the sites will celebrate their 10th birthday in September. 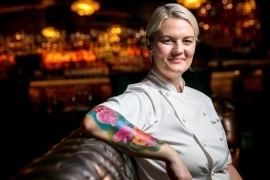 Kim Woodward has been named as executive head chef at 100 Wardour Street, part of the D&D group. Woodward, who has 19 years’ experience in hospitality, joins from stablemate Skylon and – in a trailblazing move - had previously been first female head chef at the Savoy Grill in its 126-year history. 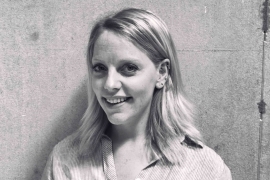 Tate, as well as being our preeminent arts sites, has a large hospitality aspect and has hired Charlotte Selbie, who has nine years’ experience at Rocket Food, to become Head of Client Relations and Planning. Tate Entertaining provides private and corporate events with an in-house team which now includes fellow new recruit Billy Cronin as head chef. 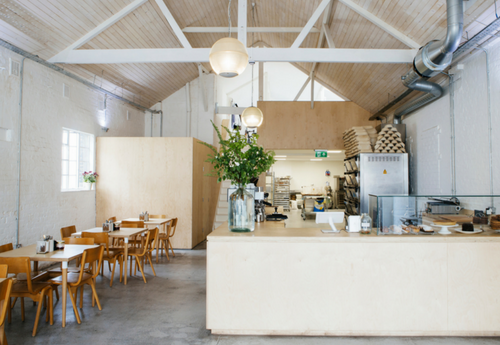 Sous Chef, London Shell Co.
London Shell Co. is a fantastic seafood restaurant on a cruising boat in Paddington. The restaurant has been favourably reviewed by Jay Rayner, Fay Maschler & Michael Deacon. Next year we are opening an second site, which will be an all day dining restaurant with an a la carte menu. We are looking for a Marketing Manager to join The Pilgrm which launched in November 2017. They will be responsible for all aspects of marketing and have a genuine passion for hospitality. They will be working closely with the founder and CEO in growing the brand, while supporting the hotel’s objectives of the commercial strategy. This role is suitable for a team player that is never afraid of getting their hands dirty. Move over the Negroni. Apparently it’s all about the Americano this summer. A right old racket at the All England Lawn Tennis club. The discount food store Aldi released a special SW19 Edition Champagne for the tennis tournament with a logo that resembled the one of the famous club. The champagne has since been taken off the shelves. Game, set and match. The Dumbwaiter read in an interview with David Page in the Standard on Friday that his company Fulham Shore – which owns Franco Manca and The Real Greek – was named after Page’s love of Fulham FC. Is restaurant blogging officially over? Elizabeth on Food announced last week that she’s retired from reviewing restaurants – closing down both her website and social media. From Langford to Lambeth. 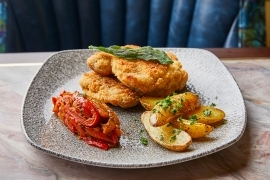 Click here for The Dumbwaiter’s best bites of the week.